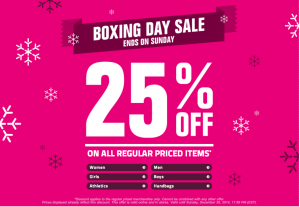 Shop Boxing Day Canada 2013 at Globo and receive fantastic Boxing Week sales and deals. 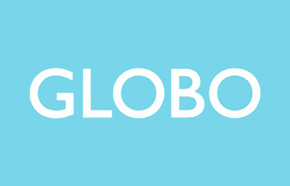 You will receive 50% off on selected sales items during Globo's Boxing Week sale. Shop for women, men, athletics, girls, boys and handbags for just a fraction of the original cost! You will also receive FREE Shipping on orders over $50 if you decide to shop online during this Boxing Week madness. 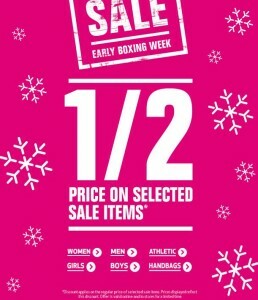 Check out GloboShoes.com and shop online during their Boxing Week sales or find a location near you. GLOBO Shoes Boxing Day/Week sale deals are here! Pay half price on all sale items. Discount applies on the regular price of all sale items. Prices displayed reflect this discount. This offer does not apply to clearance section. Offer is valid online and in-stores.